The US Bureau of Labor Statistics’ latest jobs report shows that payroll employment increased by 312,000 in December, and the unemployment rate rose to 3.9 percent. Job gains occurred in health care, food services and drinking places, construction, manufacturing, and retail trade. House Majority Leader Steny H. Hoyer said the report for December 2018 was an “encouraging indicator of our resilient economy” but that the final jobs report of 2018 comes as the economy shows unsure signs of its direction. 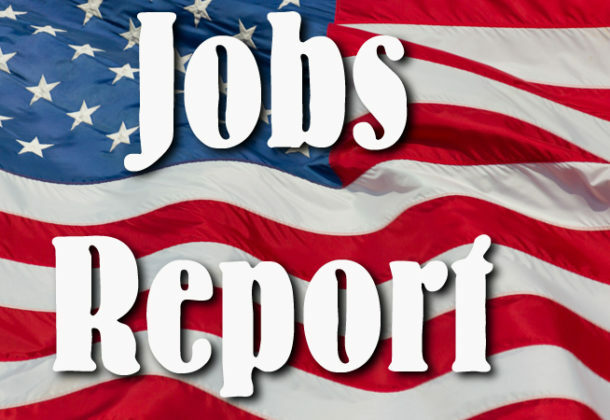 The December 2018 jobs report can be read here. Total nonfarm payroll employment increased by 312,000 in December. Job gains occurred in health care, food services and drinking places, construction, manufacturing, and retail trade. Payroll employment rose by 2.6 million in 2018, compared with a gain of 2.2 million in 2017. Employment in health care rose by 50,000 in December. Within the industry, job gains occurred in ambulatory health care services and hospitals. Health care added 346,000 jobs in 2018, more than the gain of 284,000 jobs in 2017. In December, employment in food services and drinking places increased by 41,000. Over the year, the industry added 235,000 jobs, similar to the increase in 2017. Construction employment rose by 38,000 in December, with job gains in heavy and civil engineering construction and nonresidential specialty trade construction. The construction industry added 280,000 jobs in 2018, compared with an increase of 250,000 in 2017. Manufacturing added 32,000 jobs in December. Manufacturing employment increased by 284,000 over the year, with about three-fourths of the gain in durable goods industries. Manufacturing had added 207,000 jobs in 2017. In December, employment in retail trade rose by 24,000. Over the month, employment in professional and business services continued to trend up. The industry added 583,000 jobs in 2018, outpacing the 458,000 jobs added in 2017. Employment in other major industries, including mining, wholesale trade, transportation and warehousing, information, financial activities, and government, showed little change over the month. For more information about House Majority Leader Steny H. Hoyer, visit his Leader Page.